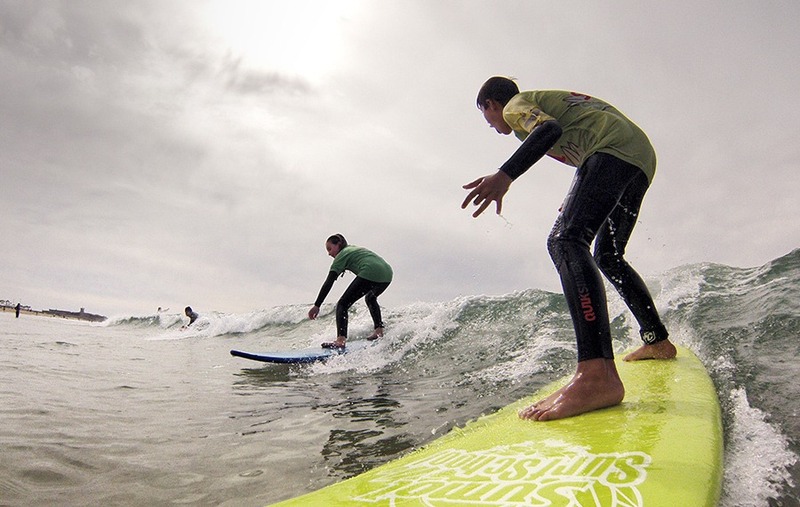 At Angels Surf School we are always trying to innovate. 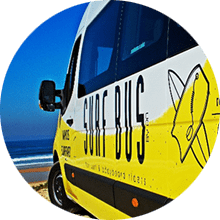 For companies and groups we created a Team Building service; to make the life of our students' parents easier we provide licensed transportation to lessons; and with us surf can also be a party (a Birthday Party), a present (Gift Vouchers) and a trip (Surf Trips) to a surf hotspot. Intrigued? Check below to know what we are talking about. One of the biggest obstacles we face to put our children in any activity is to find the time to drive them in the hustle and bustle of daily life. 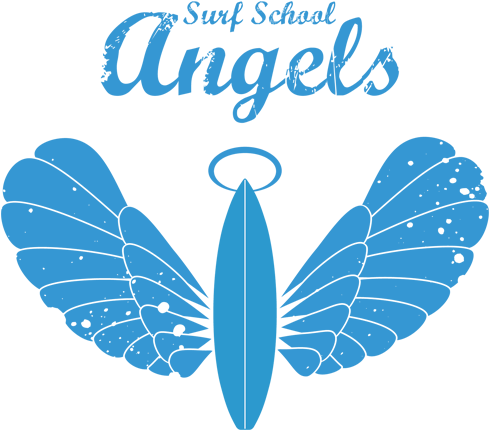 At Angels Surf School we realized the need for a solution that could make the life of our students' parents easier consequently avoiding that kids have to miss the surf lessons they adore. Therefore, we created a licenced transportation system to pick up and drive children to their homes or to a specific place. 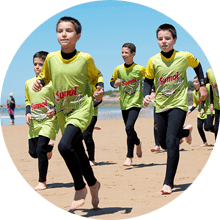 This is a very important service to our students' parents since it allows them to deal with all the demands and unexpected situations of everyday life without compromising their children's presence in the surf lessons and other activities. In order to ensure an efficient and safe transport we have several vans and whenever needed we have a partnership with a transport company licensed by the Transport and Mobility Institute for the collective transport of children and adults. With the transport problem solved, surf lessons, the beach and the waves are closer. Interdependence is a striking feature of contemporary work contexts and in more recent years companies seem to have finally understood that workers motivation and skills to work in a team are essential factors to maximize their results. 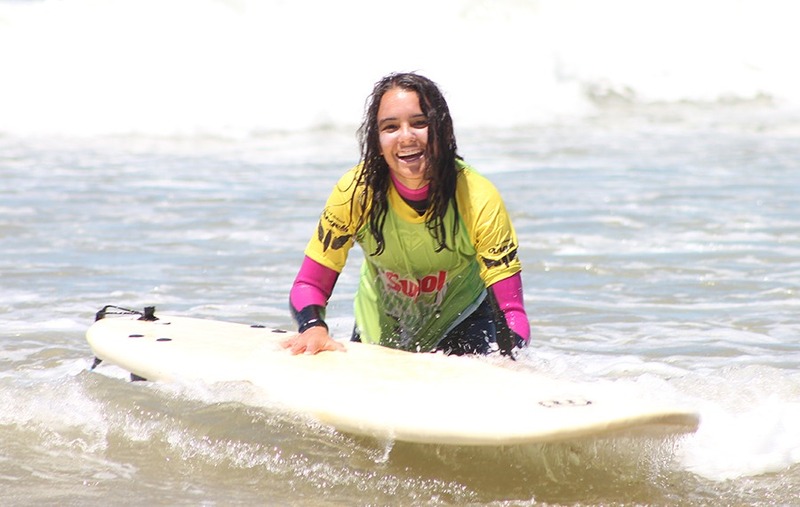 This way, in order to cope with the demand, Angels Surf School created a team building service for groups and companies who wish to stimulate the group spirit and promote the identification of workers with the values and the mission of the company. 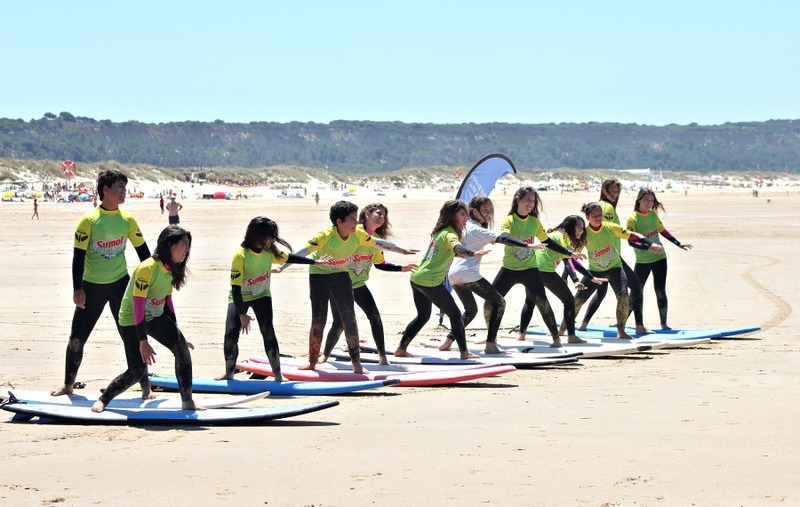 Activities take place at the beach in an informal environment which contributes to greater openness on the part of all participants and to eliminate prejudices, engender mutual confidence and facilitate communication. 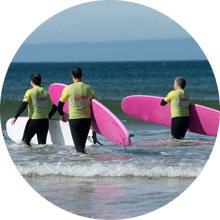 Activities are designed according to each company's profile and needs and may include initiation to surf lessons and other board sports, as well as access to the Angels Bar restaurant where lunch or a afternoon snack can be arranged at the end of the event. Do you want to offer a special gift to your loved one, your kids, your girlfriend or a friend? What about offering surf? How do you offer surf? We have an answer for that: Gift Vouchers, a fun and healthy present which can be enjoyed in full contact with the nature with guaranteed satisfaction. 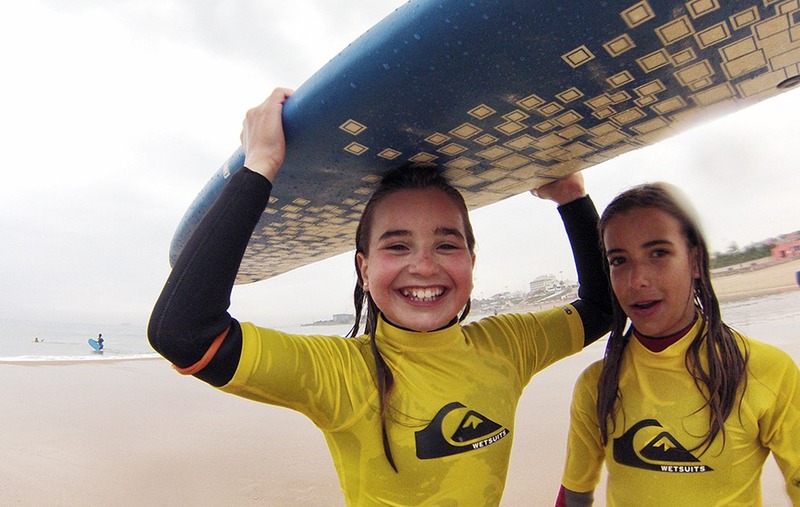 Our vouchers include 1, 4 or 8 surf lessons and may be used by adults and children from 6 years old. Such a gift can be a passport to an unforgettable experience, sometimes hilarious (the husband trying to hold back on the board while his wife laughs to tears and takes pictures... and vice-versa) and at other times extraordinarily important (a child who surfs his/her first wave and then believes to be able to do everything else). 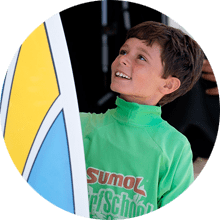 But if the number of lessons offered is enough, more than just an experience you’ll be also offering the opportunity to learn and to evolve in surfing. 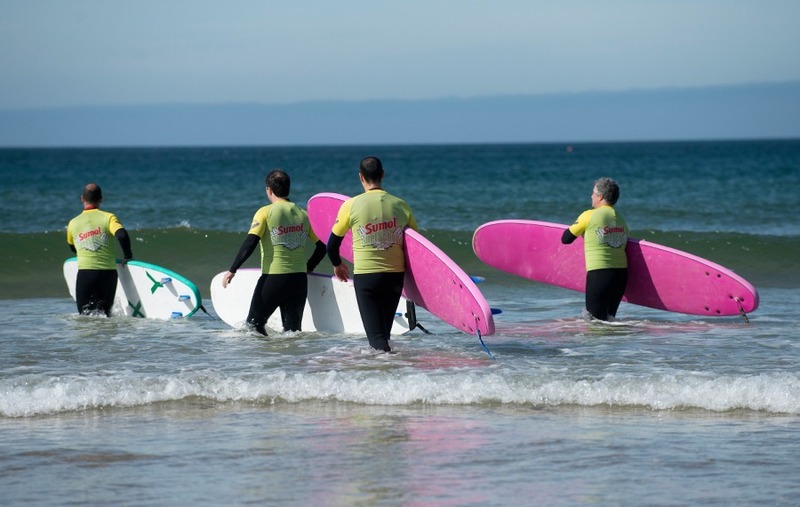 Our gift vouchers comprise: surfboard, monitor, place for changing clothes and Liability & Personal Accident insurance. 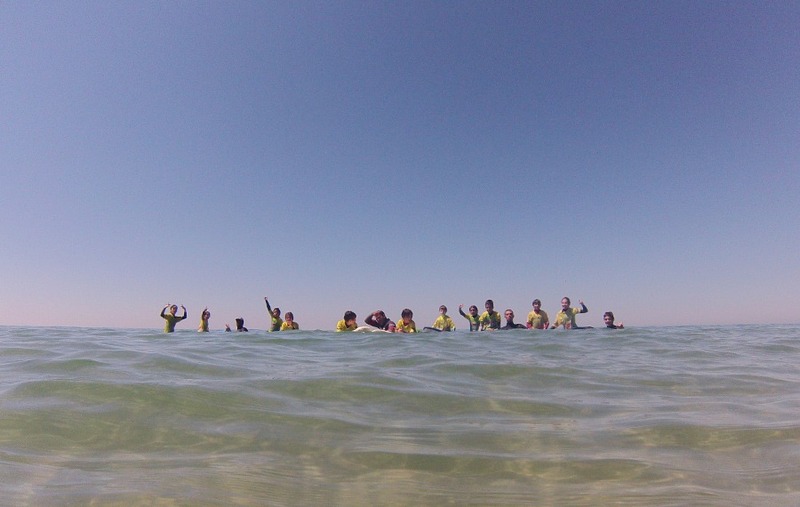 What about celebrating your birthday by inviting your friends to join you in Carcavelos for a group surf lesson? And what if you are surprised on your birthday and suddenly see yourself competing with your inseparable friends or your closest relatives to catch the best waves? And more, because we know how sea’s activities can make you hungry you can always book a few tables at Angels Bar and enjoy lunch together or try out our delicious snacks after surfing. Does it sound good? We assure you it will be a birthday you won't forget anytime soon and you will want to repeat it. Some already do it religiously year after year. For reservations you just need to contact us by email (angelssurfschool@gmail.com) or phone (962681113) at least 3 days in advance, give us the Expected Number of Attendees, their ages and tell us if you want to book table at the Angels Bar. 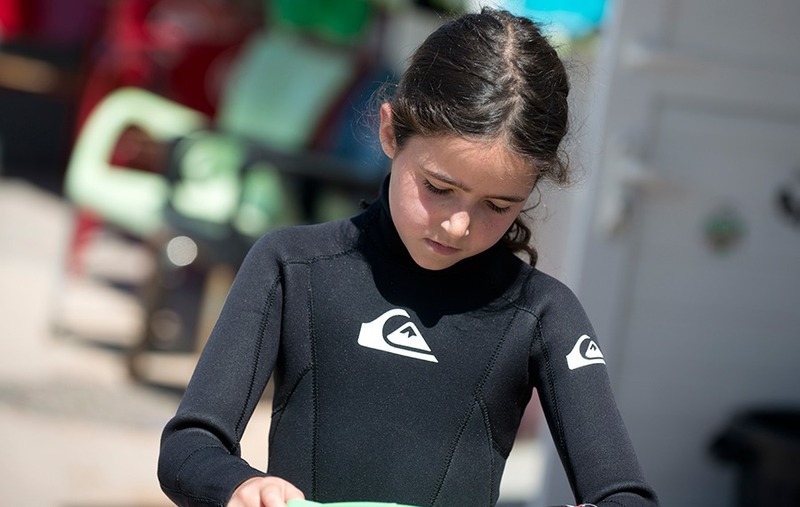 Birthday parties are for adults and children over than 6 years old and include surfboards, surf suits, monitor, place for changing clothes, Angels Bar access and personal Liability & Personal Accident insurance. What are you waiting for? 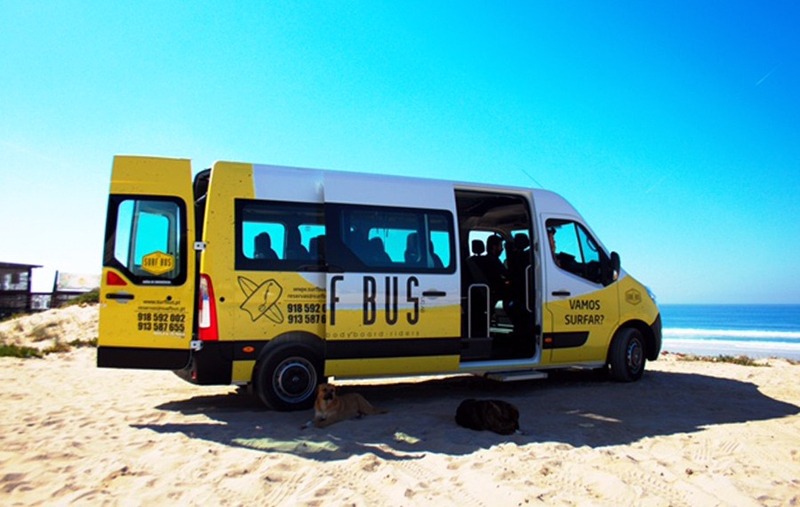 Our Surf Ttrips occur throughout the year in Portugal or abroad and are accessible to children and adults upon request and availability. 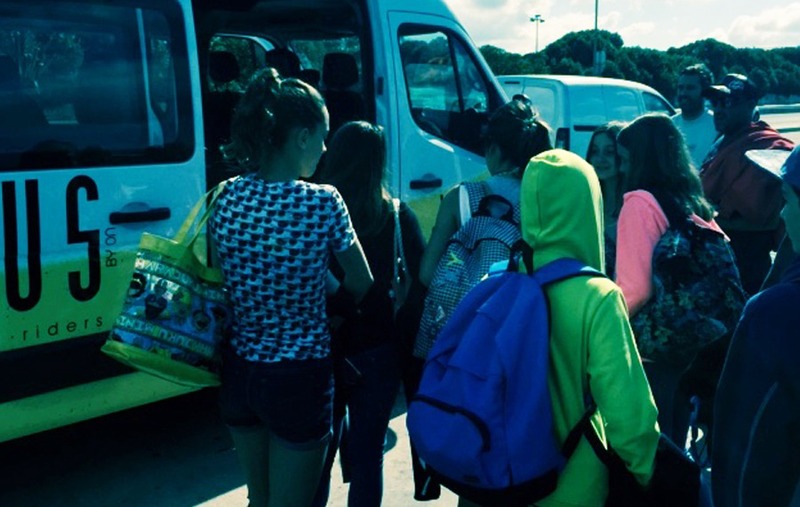 During the summer holidays they have become an habit: we pack and travel. No, don't worry, we don't close our doors; Angels School continues to operate exactly as in other periods of the year, in Carcavelos and with full activity. The difference is that some of us (monitors and students) leave for a destination of waves, a surf hotspot still unknown for many. 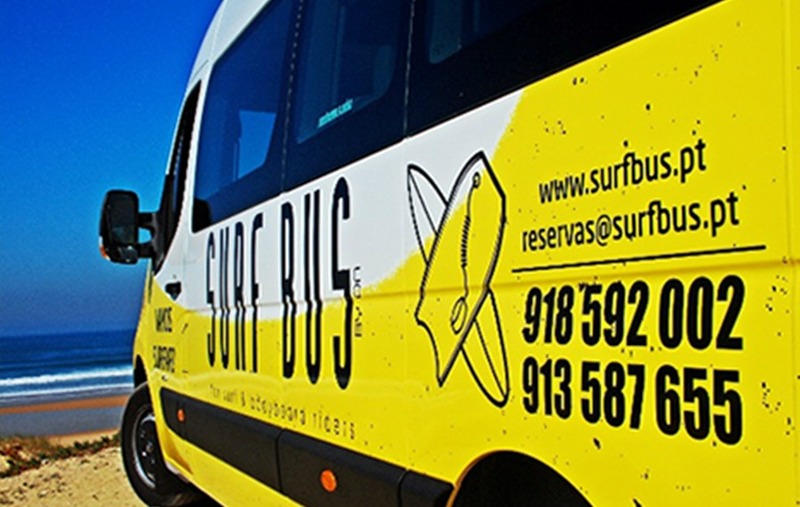 In recent years these Surf Trips took place in the magnificent beach of Arrifana, a surf paradise in the Vicentine Coast, in the Municipality of Aljezur. It is the other Algarve, which many have never seen and are not even aware what they’re missing. 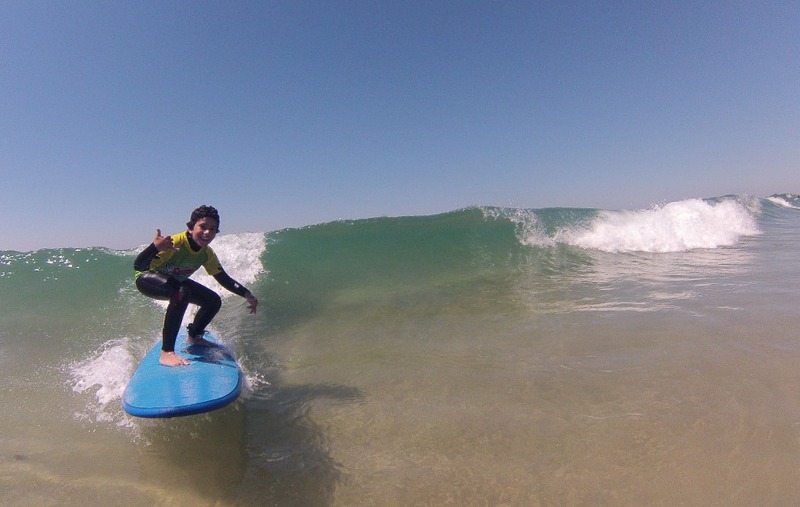 These are the usual Surf Trips, a kind of annual reward for our students. 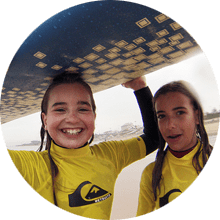 But Angels Surf School doesn't close the doors to a good idea and we're always available to improve it with our know-how by helping you to choose the best destinations and taking care of logistics and safety. If your group of friends needs support to make a memorable surf vacation come true, come talk to us.